Welcome to this renovated apartment of 83 m² including two bedrooms and two bathrooms one is en-suit. The location is great with walking distance to the tennis club and santa catalina market. 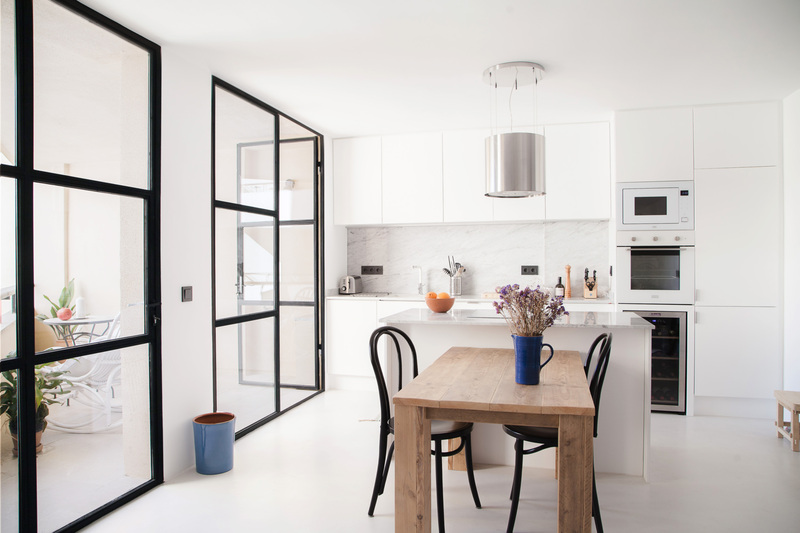 The apartment is bright with a terrace that you reach from the kitchen. All the materials is of good standard and good brands. This is a great place to enjoy your vacations.